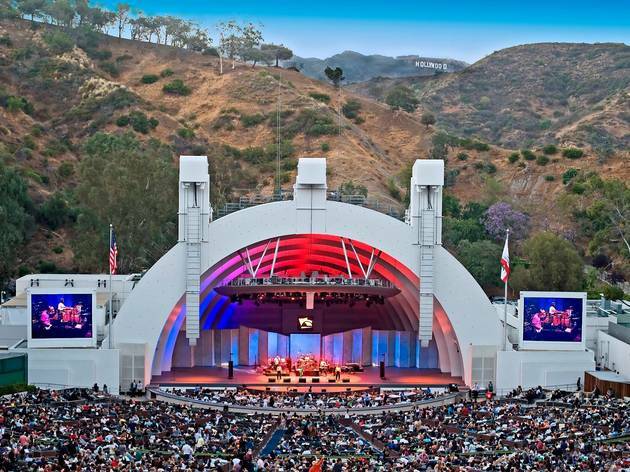 Worldwide icon-chevron-right North America icon-chevron-right United States icon-chevron-right California icon-chevron-right Los Angeles icon-chevron-right Win a picnic and two tickets to see ABBA: The Concert at the Hollywood Bowl! 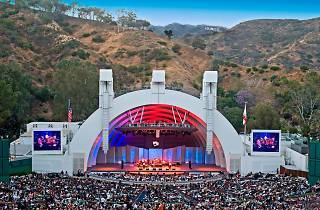 Win a picnic and two tickets to see ABBA: The Concert at the Hollywood Bowl! Hey, dancing queens and kings. Take a chance on me (meaning Time Out Los Angeles) and enter to win the pair of tickets and a picnic we're giving away for ABBA: The Concert at the Hollywood Bowl on Sept. 19. The show starts at 8pm and MenAlive, The Orange County Gay Men's Chorus, are performing too. Mama Mia! CONTEST RULES: One entry per person. These competitions are open to any U.S. resident (unless otherwise stated) except employees of Time Out and sponsoring organizations, their agents or anyone directly connected to these promotions. No purchase required for this promotion. Contest valid 9/9/15 through 9/15/15 at 10:00:00am PST Winners must be 21 years of age or older unless otherwise stated. Prizes are as described above; no cash alternatives will be given. Prizes may not be sold, traded, transferred or refunded. Any and all federal, state and local taxes are the responsibility of the winner. If for any reason winners are unable to use prizes within the time specified, the participating organizations are not responsible for providing replacement prizes. No make goods will be given in the event of a canceled or rescheduled event. Approximate retail value: $170. ALTERNATE METHOD OF ENTRY: To enter without registering to receive promotional e-mails from Time Out, send a 3x5 card with your full name, e-mail address & phone number to Hollywood Bowl Abba Giveaway at Time Out Los Angeles, 811 W. 7th Street, Los Angeles, CA 90017. Mail-in entry must be received by 9/14/15 in order to be eligible. All entries become the property of Time Out. Any ambiguity in questions or answers will be resolved at the sole discretion of Time Out. The decision of the judging committee is final. Entrants agree to cooperate with publicity that may arise. For a list of winners' names, send a SASE to Hollywood Bowl Abba Giveaway ℅ Time Out Los Angeles, 811 W. 7th Street, Los Angeles, CA 90017.